Back in the good old days of gaming, cheat codes were a thing. 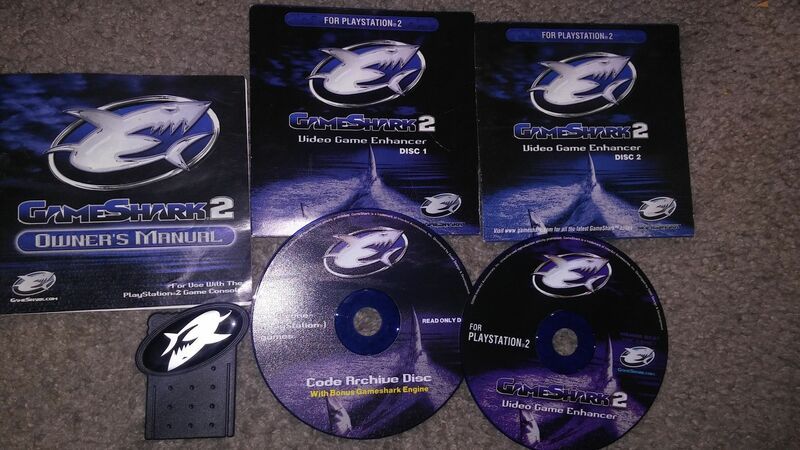 GameShark and Action Replay were options for us gamers to activate infinite health, boosted perks, you name it. In the past, you need to have an internet connection (most of us used dial-up) to search for this pinnacle vip code to add in GameShark and/or Action Replay. On PC, you have to open the game’s console to run commands to activate these insanely, yet crazy, quirks. Remember impulse 101 for Counter-Strike? Or how about the ever-popular show me the money in the original StarCraft? Even the cheat klapaucius in The Sims was overly used to earn big Simoleons. Those were the days, cheats gave us more ways to have fun, to just bypass any challenges and simply enjoy the game to your heart’s content. Nowadays, majority of “cheat codes” apply to PC games and only a little in console titles. If you’ve noticed, these cheats, or now known as modifiers (a term coined by the developers today), are part of the game’s unlockable features after completing probably the main story, certain challenges; in short it’s tied in with the game’s progression for players to “deserve” them. I don’t find this approach just limiting, but ripping you out from what we’ve called “cheats” and the freedom. Video-game, by definition, is a kind of medium to provide entertainment in a whole different level by having people involved in the process, and to give a unique and enjoyable experience. This being said, cheat codes should not be gated by any progression or challenges but should be available from the get-go, or even to find a good sign up offer here. What I’m trying to say is that cheat codes or software like GameShark and Action Replay should still be available. To give options to those gamers who just want to have fun, and explore the game’s content. I know how this could potentially affect knowing there are achievements, trophies, and all those other rewards. What the developers can do is if a cheat is activated then the ability to earn those trophies or rewards should be deactivated or turned off, and should only be available to single-player mode. In the end, video-games are meant to be played, for people to have fun regardless if they’re using cheats in single-player mode or if they want to go all-out in completing difficult challenges to prove their skills.